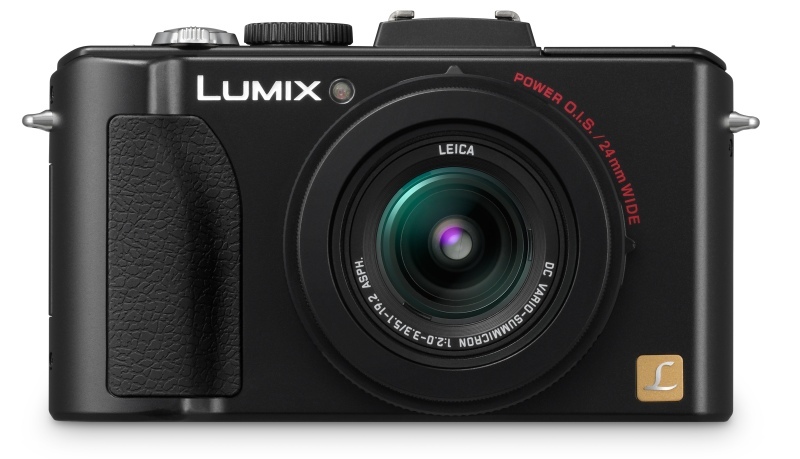 Panasonic has created a worthy competitor in a tough category that has several great cameras competing in it. 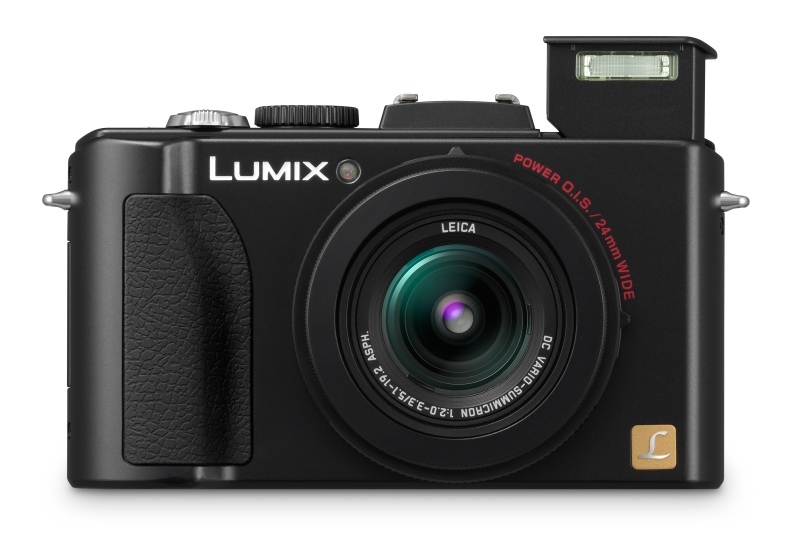 With excellent image quality, speedy performance, awesome High ISO capabilities (for a compact), and all of the Panasonic bells and whistles we've come to love, the Lumix DMC-LX5 is an awesome prosumer camera. Read more in our Full Conclusion. 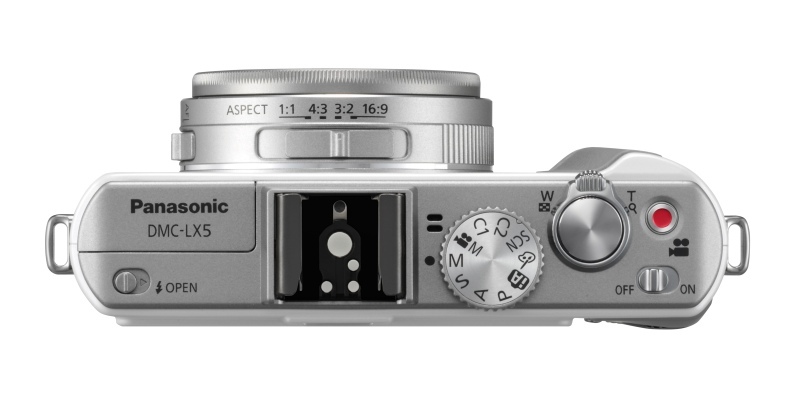 Nearly two years after Panasonic rolled out the LX3, the LUMIX DMC-LX5 is entering their lineup of digital cameras this fall. This powerful compact model has a classy "retro" look and feel, and offers loads of exposure options for advanced to novice users. 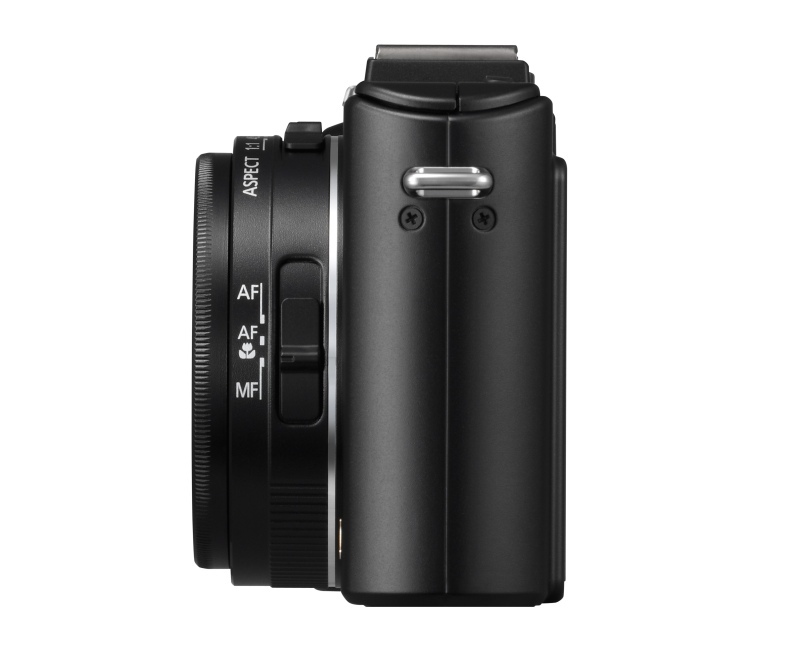 The LX5 has an increased optical zoom range from 2.5x on the LX3 to 3.8x. While sensor size and resolution remains identical to the previous model, the maximum ISO has increased to 12800 and this new model utilizes Panasonic's POWER O.I.S system. 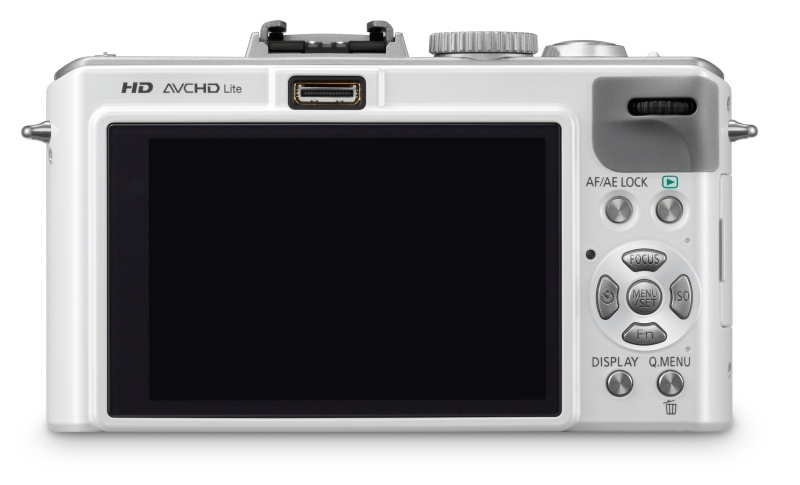 The LX5 also boasts a 3.0-inch LCD screen, Face Recognition / Detection, 720 high definition video capture and and the new Venus Engine FHD image processor. 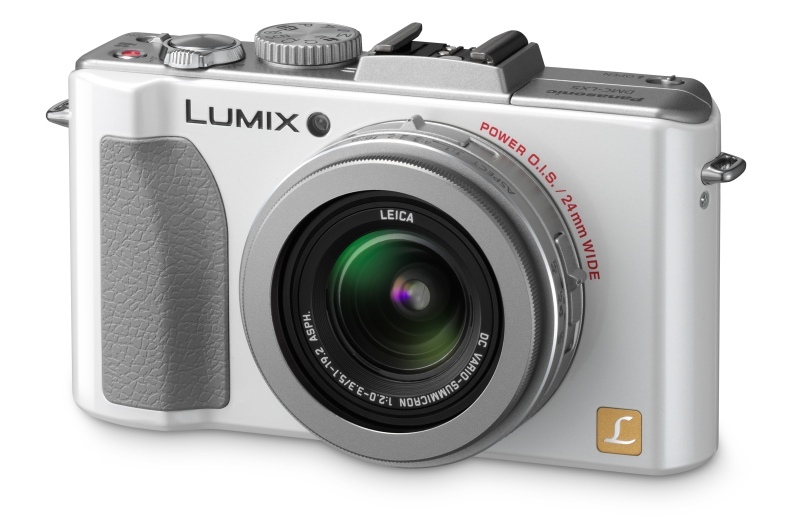 The LUMIX DMC-LX5 comes in either black or white colors and it's slightly larger than the LX3 in width and depth. 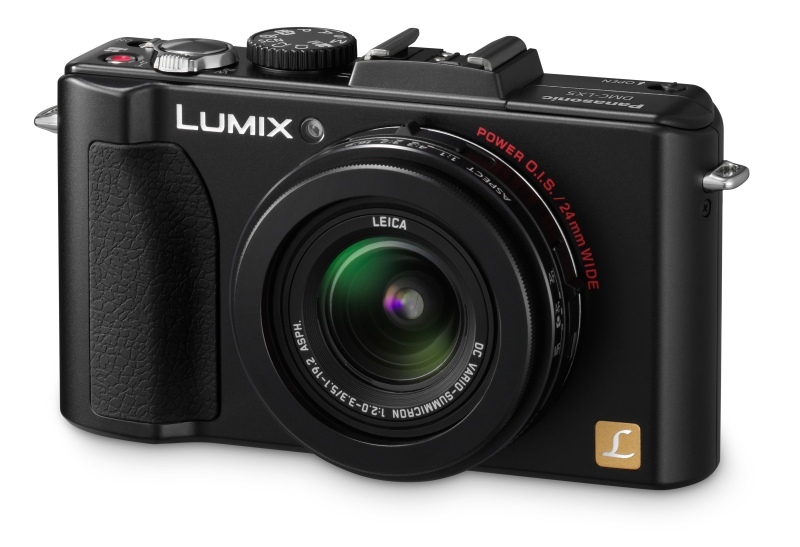 The Panasonic LUMIX DMC-LX5 comes in black or white with a suggested retail price of $399.99 US.